In partnership with the Australian Peak Shippers Association (APSA), we form an influential advocacy alliance ensuring that our members are at the forefront of all emerging supply chain issues through our responsive operational support, professional development training, industry updates, commercial services and corporate events. To establish a global benchmark of efficiency in Australian border related security, compliance and logistics activities. 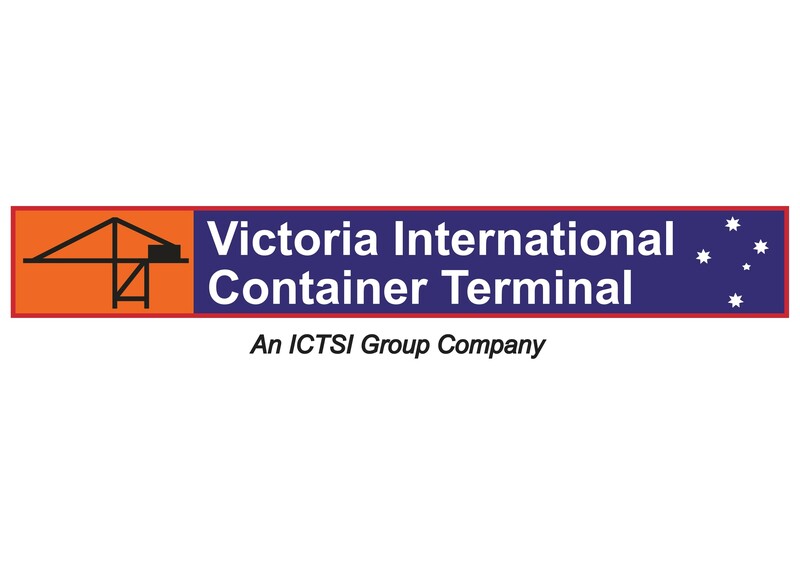 To increase profitability and business sustainability for Australian importers, exporters and trade service providers. To support alliance members in achieving best practice relating to human resource management, insurance / risk mitigation, continuing professional development and IT utilisation. To keep industry at the forefront of all emerging supply chain issues through responsive operational support. To continuously review and improve services to meet members' needs. "The reforms that the FTA team have been able to achieve for our 77G Depots and logistics operations for both International and Domesticis greatly appreciated. The ability ofthe team to lead and influence policy to meet contemporary business practices sets aside FTA from other representative groups. FTA has been quick to respond and follow up our requests at all times."